SBL lists are used by many email services. 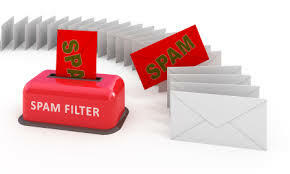 The lists are integrating those IP adresses or domain names that are generating big amount of spam. Do you want some more information ? Have a look to dedicated wikipedia page. On linux, this is qpsmtp daemon which is doing this action of verifying for each email if sender is not blacklisted.